Bhubaneswar: The 2017 round of Living Legends and Youth Inspirations are here. This year will have added attraction of national level top leaders joining to deliver the Living Legend Oration. The award ceremony will be held on 22nd December 2017 at Mayfair Hotel Bhubaneswar. The award ceremony will see more than 20 personalities being awarded for their excellent and inspiring work in Odisha and contribution to the state’s social, cultural, political and business spheres. Like previous years this year also we have received nominations from our hundreds of readers who have nominated their ideal candidates for these prestigious awards and the Jury will be screening the nominations in the month of October-November. The idea of Living Legend Award is slightly different from the Life Time Achievement Award. 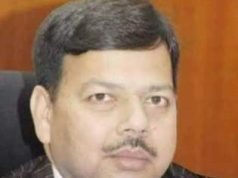 OD considers those people and their initiatives as Living Legends who have made seminal contribution to their chosen fields and have impacted the Odia society at large. 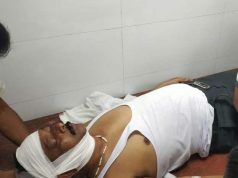 They must be proud Odias who continue to work and inspire the second and third generations of Odias to follow their path. The addition of Youth Inspiration Award is twofold; one is to recognize and promote the inspired youths and the second is to connect them to the legends of their fields so as to inspire them to become future legends. 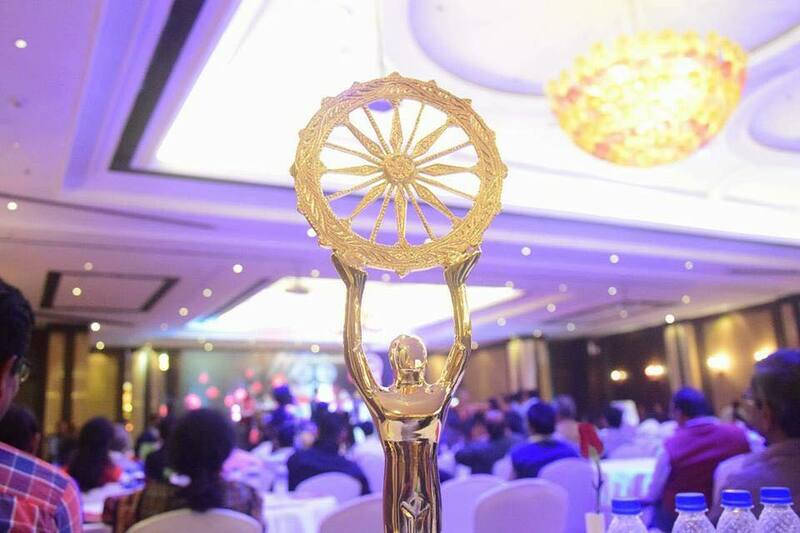 The Odisha Living Legend and Youth Inspiration awardees will be nominated and/or selected by a committee/team of experts constituted by the OdishaDiary. If required the committee or a group of members of the “Awards Committee” may undertake a field visit to get firsthand knowledge of achievements claimed by a reader/nominator/awards committee in support of their entry for the award. OD team has conducted extensive telephonic conversation with independent panel members located in India and abroad to prepare a final list. 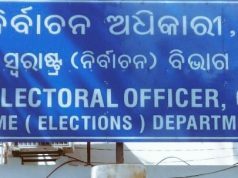 On the basis of past exemplary work, impact and legacy Odisha Diary Team reserves the right to select any individual or institution even when there is no nomination from the awards committee and OdishaDiary readers. During Odisha Living Legend Awards 2015 we started the annual Living Legend Oration Series. This Oration is a platform to connect leaders and future leader of Odisha and India with the world. At the times of increasing glocalisation we are at a critical juncture that needs sharing of experiences and inspiring stories to learn, collaborate, customise and replicate. This process needs a healthy dialogue between the doer and the thinker, between the analyst and the policy maker, between the citizen and the leader and between the legends and the next generations. This year our theme is “Making Legends: Disruptive Leadership in Challenging Times”. All Living Legends are leaders who have successfully faced challenging times. They have changed their own way of work, adopted new and creative ways to devise solutions and inspired others to follow them. They create, innovate and disrupt in order to achieve high growth, enhance brand and reputation and leave a legacy to be followed. Disruptive leaders question the current and look into the future. They apply design thinking to solve current and future problems. They combine excellence, perfection, resilience into their style of leadership. Odisha Living Legend Awards and Living Legend Orationis being organized by Odisha Media Info Service Private Ltd and Odisha Diary Foundation. 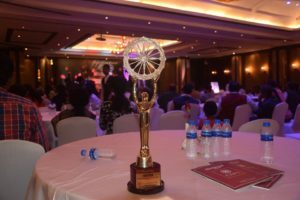 Odisha Living Legend Awards, established by Orissadiary.com (OD) in 2011 has been a novel way to acknowledge and honour great contributions to the state of Odisha. In 2012 we added an award for inspired young minds to connect the youth force with the living legends of our state. The objective has been to build future legends. In 2013 we have added OdishaInc awards to recognize great and inspiring initiatives in the business spheres of Odisha. During Odisha Living Legend Awards 2015 we started the annual Living Legend Oration Series. This Oration is a platform to connect leaders and future leader of Odisha and India with the world.